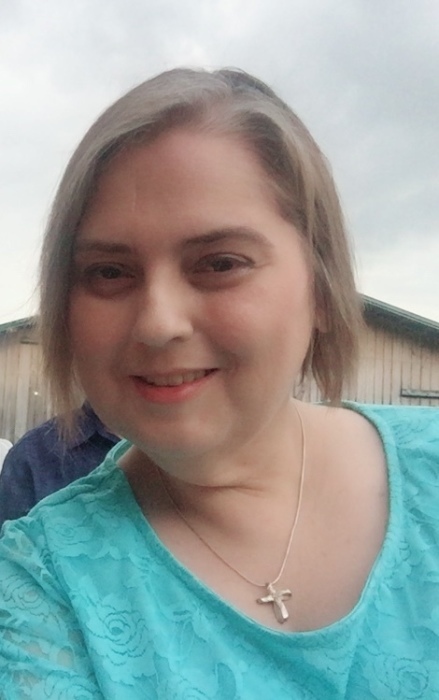 Denise Ann (Stephens) Slaven, age 44 of Oak Ridge, TN formerly of Oneida, TN, passed away on Saturday, September 1, 2018 at her home with her loving family by her side. Born on June 15, 1974 in Oneida, TN, she was the daughter of J. C. and Brenda (Stephens) Triplett. She was preceded in death by her parents, J.C. and Brenda (Stephens) Triplett; stepfather, Bill Triplett; grandparents, Dewey and Junie Stephens, Lewis and Goldie Terry; father-in-law and mother-in-law, Leo and Doris Slaven. Denise is survived by her husband of 25 years, David Slaven; daughter, Breanna Slaven; sisters, Glenna Lambert and husband Mike, Donna Marcum and husband Richard; brother-in-law and sister-in-law, Kenny Slaven and wife Ellen, Vickie, Debbie and Theresa Slaven. She also leaves many nieces, nephews and other relatives and friends. 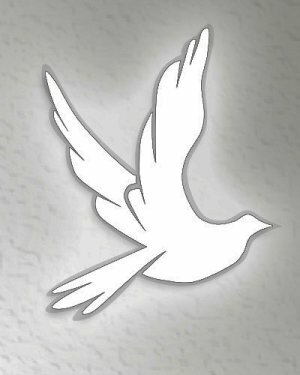 Friends may visit with the Slaven family on Thursday, September 6, 2018 from 7 p.m. until 9 p.m. in the chapel of Jones & Son Funeral Home. Funeral service will be conducted on Friday, September 7 at 10 a.m. in the chapel of Jones & Son Funeral Home with Bro. Jamie Byrd officiating. Music will be provided by Toni & Jamie Byrd and Ronnie Stephens. Burial will follow in the Hazel Valley Memorial Cemetery. 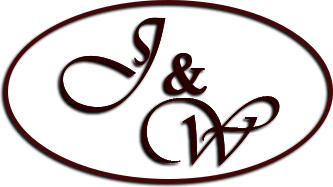 Jones & Son Funeral Home is serving the family of Denise Ann (Stephens) Slaven.